Vancouver's International Village shopping plaza is located at West Pender and Abbott streets, International Village sits on 3.38 acres of land and contains over 195,000 square feet of rentable space. "International Village’s vast retail space and superb location is remarkably under-utilized in its current form," commercial real estate group CBRE said in a brochure for the property. "Investors are offered the opportunity to dramatically increase International Village’s visitation and revenue by implementing a new space planning and tenant positioning strategy." Another property named Paris Square, which is located directly across Abbott from International Village, is also up for sale. Paris Square is listed at 80,161 square feet and features 163 parking stalls. "Located next to International Village at the gates of Chinatown, Paris Square’s grocery and local restaurant tenants provide a secure and reliable income stream as they attract both daily SkyTrain commuters as well as local area residents," CBRE said. 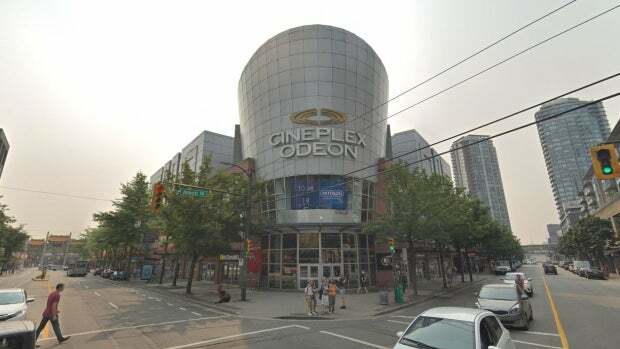 In the Tri-Cities, Coquitlam's 143,000-square-foot Henderson Place Mall is also up for grabs. The Henderson Place Mall has 656 parking stalls presents a sound investment opportunity in the city's growing centre, according to CBRE. "Coquitlam Town Centre has experienced 20 per cent population growth in the past five years, with another 18 per cent expected by 2021," the real estate group wrote. "This exceptional location with high-density zoning offers investors the opportunity to redevelop and reposition the mall as a lively mixed-use shopping destination that will anchor the Coquitlam Town Centre commercial area." Currently, CBRE is offering all three of the properties as package and they are calling it the "Henderson Retail Portfolio." In total, the listings offer more than 400,000 square feet of leasable space and nearly 1,400 parking spots. There are no prices listed for the properties.